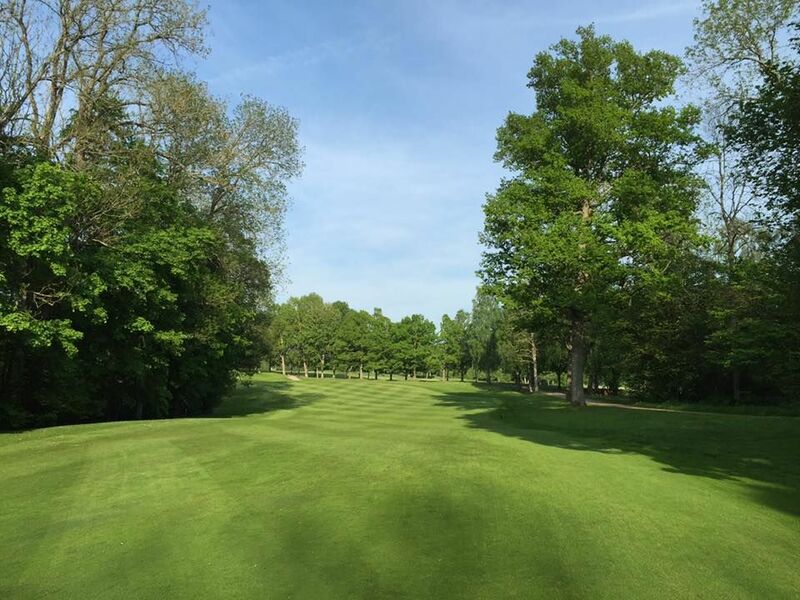 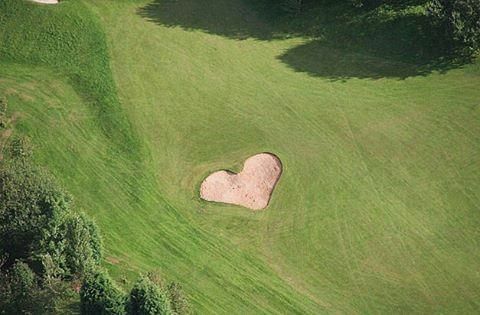 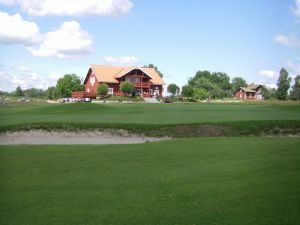 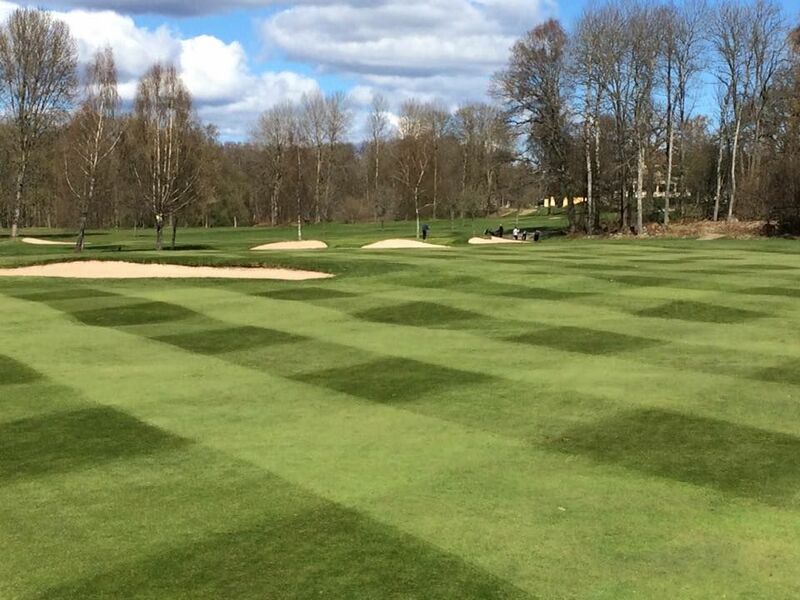 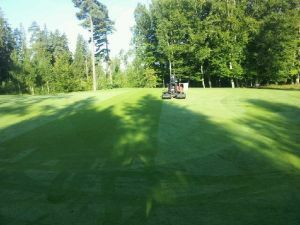 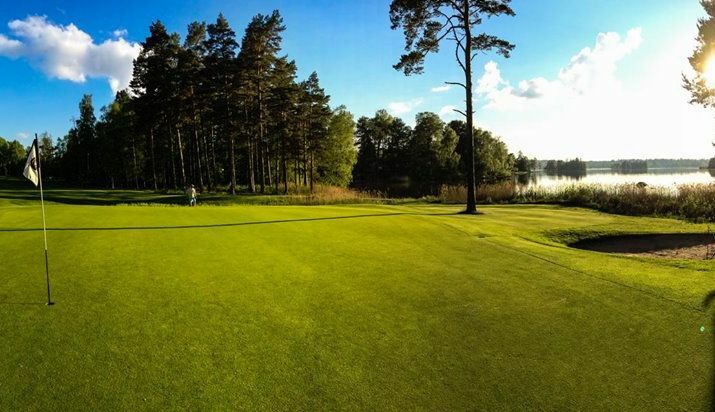 Park and forest, course with many beautiful and varied holes beautifully situated at Helgasjön. 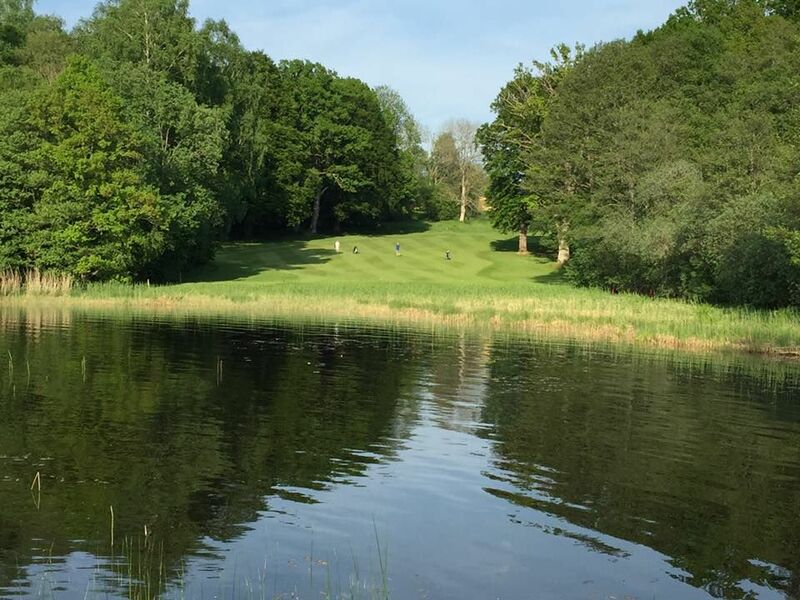 The course ends with two tough par 4s that requires courage and consideration. 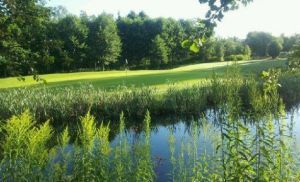 A short hole course is our jungle course for the little ones. 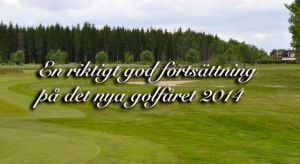 Växjö Golfklubb is not yet in our pool of Golf Courses for orders.